I've purchased Black Salve and Bloodroot capsules. I have a sore on my back that never goes away. The doctor wants to perform a biopsie. 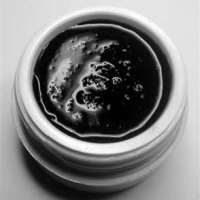 My intent is to use the Black Salve but I'm unsure how I can prevent it from getting wet when I take my daily shower. Can anyone offer feed-back? Thanks.